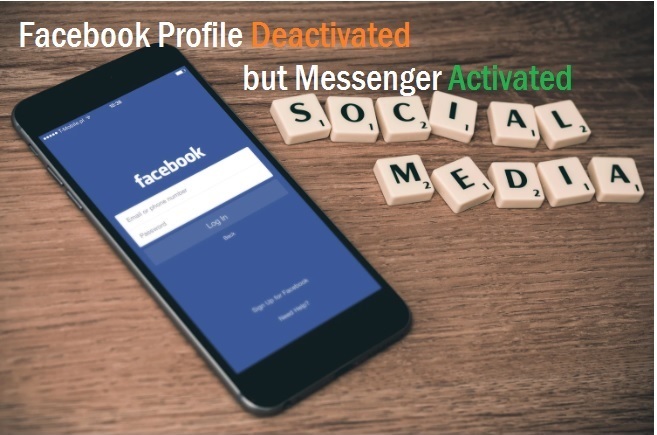 Wi-Fi router or wireless routers both are same because wireless network called Wi-Fi when it turns without wire connectivity to use internet from mobile and pc. Initially, when Wi-Fi technology discovered by IEEE it was very expensive and not reachable by every person. But with growing technology, it’s become faster and cost-effective with reachable every standard person. 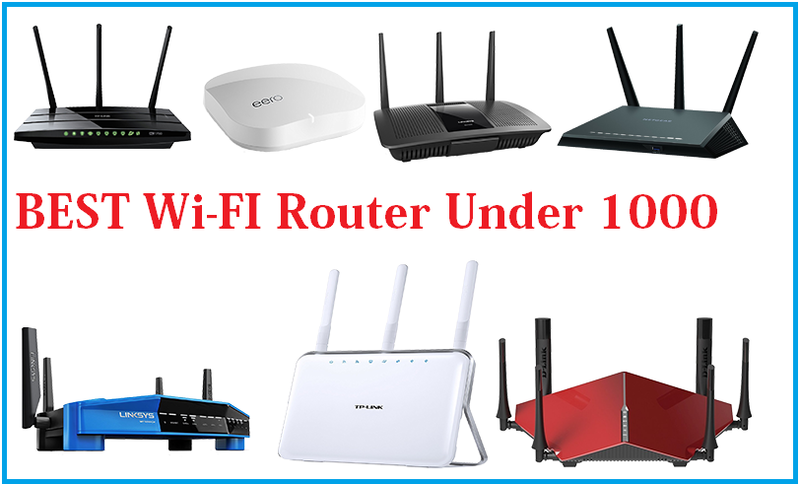 Best WiFi router under 1000 can be many brand routers so get the complete list. 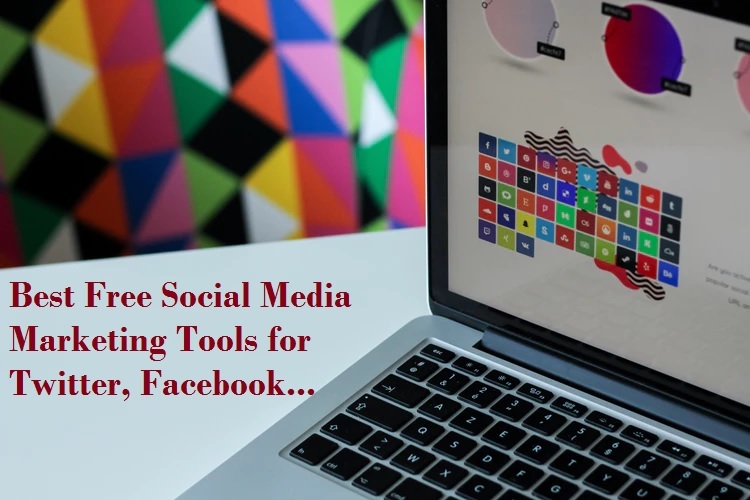 if you are a smartphone user then you must know you are carrying a portable Wi-Fi router with your smartphone because you can turn your smartphone into portable hotspot router to connect other mobile and pc which enabled Wi-Fi. 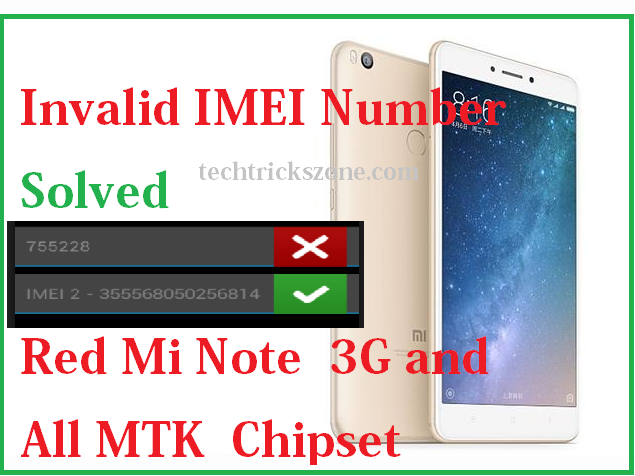 How to Connect Any Wi-Fi without Password from Mobile? If you have an internet connection with high speed at your home and office than you should know the best Wi-Fi router for home and office with the price. 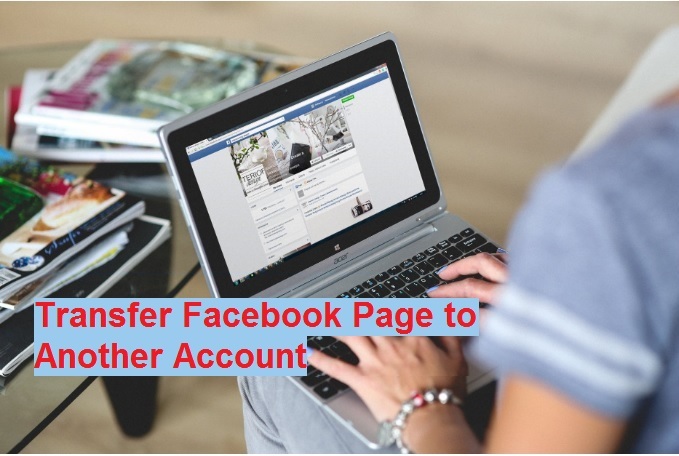 This post specially gathered information about the best Wi-Fi router below 1000 rupees so you can compare and get the right Wi-Fi router with less money. Choosing the best router to depend on Wi-Fi chipset of the router because router performance and stability depend on hardware. so always choose beat hardware to ensure performance and stable connectivity for you Wi-Fi internet experience at home and office. Popular Post: How to recover a forgotten Wi-Fi password From PC and Mobile. The sorting of the best router always depend on best hardware and best chipset router will be always the best performance and reliable Wi-Fi network. So get the top ten best Wi-Fi router under $15. Wr740N is an 11n router with 1R1T MIMO technology support up to 150mbps wireless speed. Its Atheros based Wi-Fi chipset and proven stable and reliable connectivity for your home and office internet make Wi-Fi zone. This router can be configurable with the multi-wireless mode such as Wi-Fi repeater Wireless Bridge, Access Point, WISP mode. The reason for putting TP-Link in the first number is an easy configuration GUI web interface which is configured by any person with the step to step setup wizard. TL-WR740N market price is approximately 700-800 rupees. one of the most popular router models for the home segment is dir600m by D-link networks. Dir600 has two version with 150 Mbps and 300 Mbps Wi-Fi speed. 150mbps comes with single Omnidirectional antenna cost approximately 750-850 rupees and 300mbps with two Omnidirectional Antenna which called 2T2R mimo technology price approx 1100-1200 Rupees. Link Dir 600m also come with easy and step to step configuration setup wizard for the non-technical person to make it configure easily by everyone. Binatone Wr1505n3 is a 150mbps single Omni direction antenna with Atheros chipset at price approximately 600-700 Rupees. 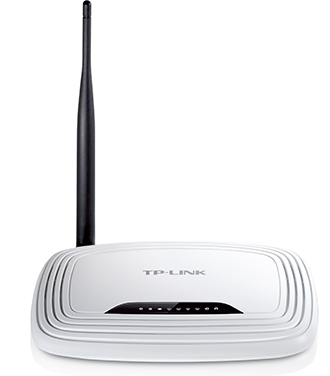 WR1505 web GUI (Graphical user interface) interface same as tp link router so it is also same like TP-Link TL-WR740N router easily for configuration by everyone. 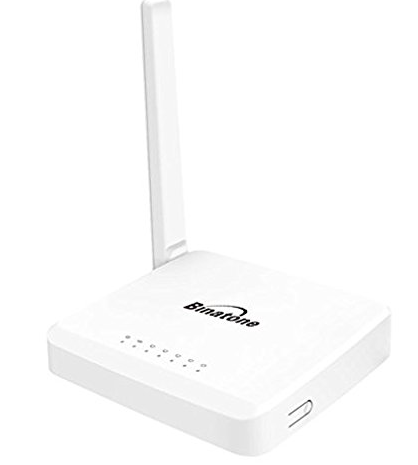 Binatone Wr3005 also a low-cost home Wi-Fi router with 300 Mbps in just 700-800 rupees with multi-mode AP, client router, WDS bridge, and Repeater mode. After D-Link Dir600 M Netgear JNR1010 is also the most popular Wi-Fi router for home purpose. 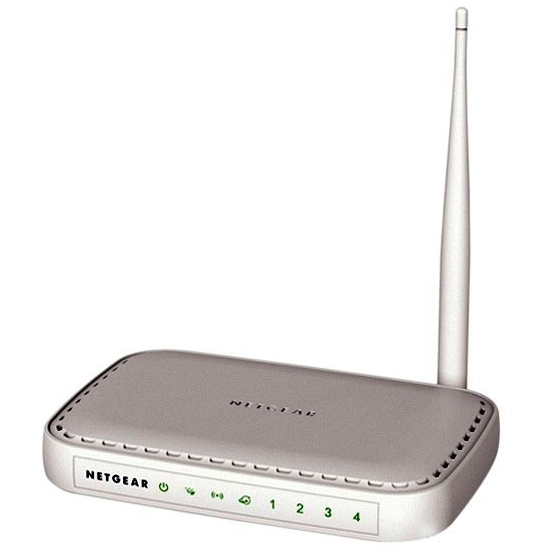 Netgear JNR1010 market price approximately 850-950 INR so its best fit with your budget routers. Its supported IEEE 802.11b/g/n with 150Mbps wireless speed and 1 Omni direction antenna give your full network coverage to your home every corner. This Wi-Fi router also usable for office use where you can use multiple Wi-Fi Network name and guest SSID also to manage guest access with secure your networks. Physical 4Lan and 1 Wan port available on JNR1010 routers to connected your wired desktop with internet and Wi-Fi connection will always keep your mobile, tablet and laptop active internet connection. IB-WRB150N is a 150M Wireless-N Broadband Router a product by I-Ball. It comes with 4Physical Lan port and 1 Wan port with 5dBi Omni directional antenna. Currently, IB-WBR150N Wi-Fi router cost is approximate 750-850 INR. 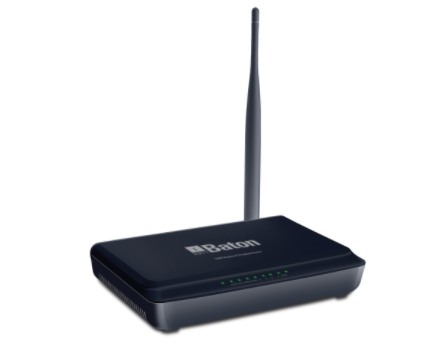 Its support multi SSID and multi-wireless modes such as Repeater, Access Point, Client Router, and WDS Bridge. One of the best routers for 5-10 Wi-Fi user carry proper connectivity and internet speed. If you are using the local internet connection from your local ISP then you can use this router for your internet connection because of its support PPPoE, Static, DHCP mode for wan. Tenda TE-N3 Wi-Fi router is 1T1R Mimo technology router with 150Mbps Wireless speed supported. It having total 2 Port 1 Lan and 1Wan port. 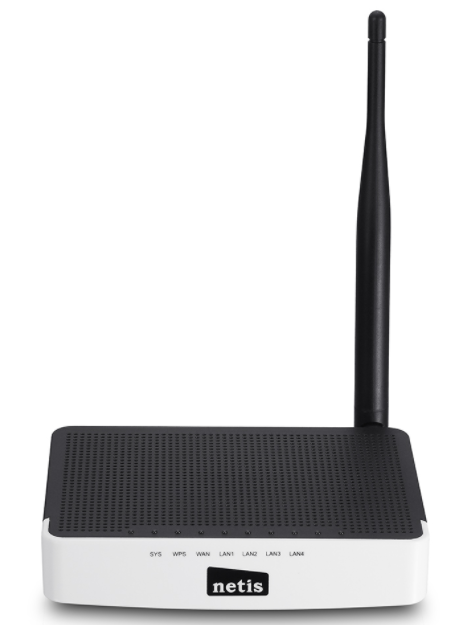 It’s a cost-effective Wi-Fi router for small area and shop to get Wi-Fi with 5dBi Omni directional antenna. 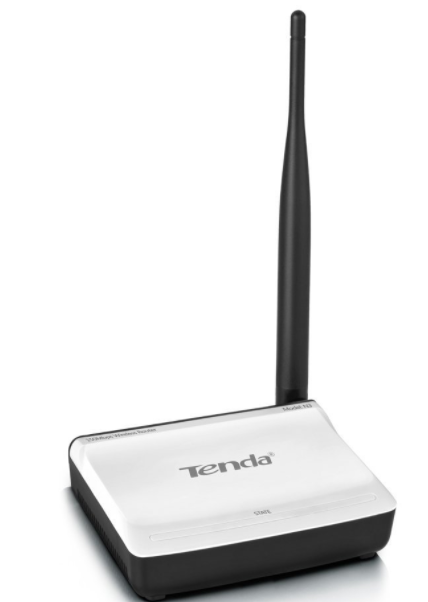 Tenda TE-N3 router price approximately 400-500 INR and best fit for fewer users. supported AP, Repeater, WISP Wireless mode. Get Configuration Manual for Tenda Wi-Fi Routers. 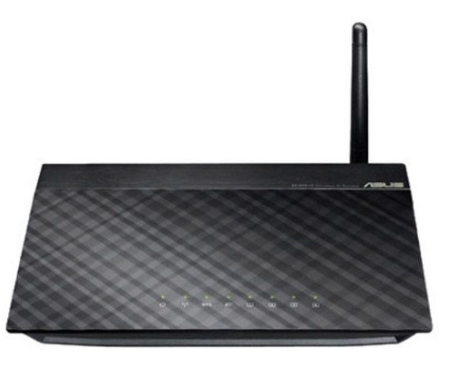 Asus one of the best-known brand by everyone because of various product category production.This router support 802.11b/g/n/i/e, 802.3u, IPv4. About hardware, it’s a 4Lan+WAN port for internet connectivity. Alongside its having 1 power push button and 1 WPS, 1 Rest button to make router manage always. Its have single 5dBi Omni directional antenna so it provide you stable 150 Mbps wireless speed over Wi-Fi networks. With Lan port, you can get maximum 100Mbps speed because of port limitation of Fast Ethernet. 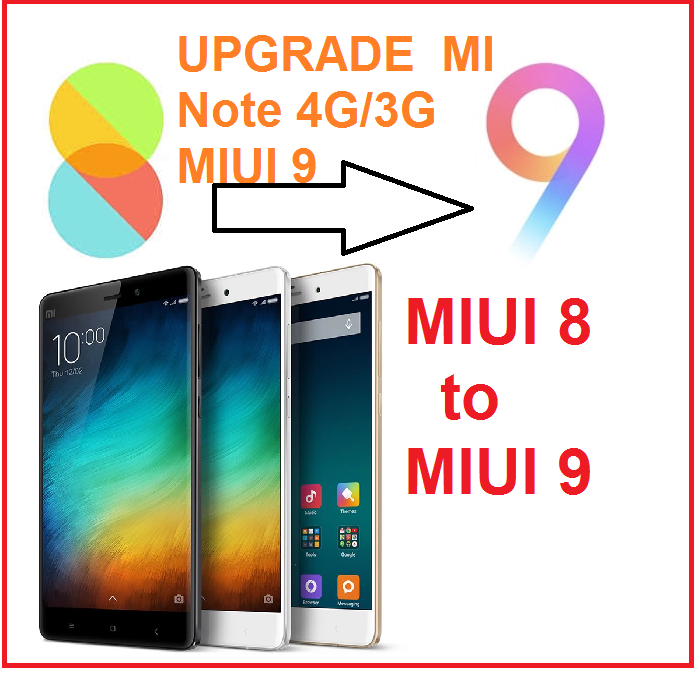 Overall as per performance is excellent and the price is approximately 900-1000 INR. Netis WF2411 Wi-Fi 11n router market price approximately 700-800 INR and it’s varying on different online e-commerce site. Its fully supported multi-mode like Access Point, WISP, Repeater, and WDS bridge mode. The router comes with single 5dBi Omni directional antenna and 4LAN+1WAN port. Netis router also configurable with easy network setup wizard for the non-technical person. 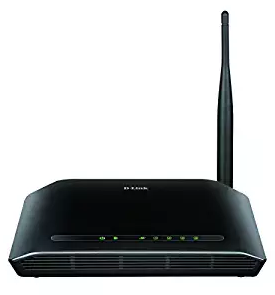 Wi-Fi router support up to 150 Mbps Wireless speed and 100Mbps LAN port give you connectivity for the wired device such as desktop, Network printer, and any other network device. Netsi WF2411 router supports DHCP, Static, and PPPoE network mode for WAN configuration and get WPS and reset button to manage it. How to recover a forgotten Wi-Fi password From PC and Mobile.